Click on the images below to learn more about our team members! 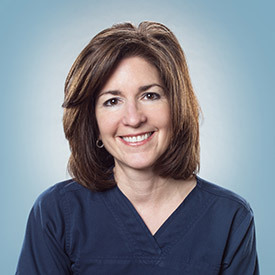 Tracy has three decades of dentistry experience, and she has been with our office since the beginning. Patients look forward to seeing her during every visit. 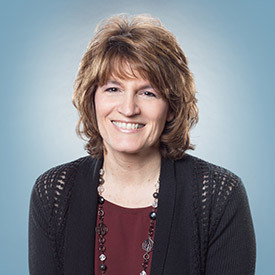 Tracy studied at Herkimer Community College, and is a member of the American Association of Dental Office Managers. Tracy has one adult daughter, Emily, and a Cavachon dog named Bullock. 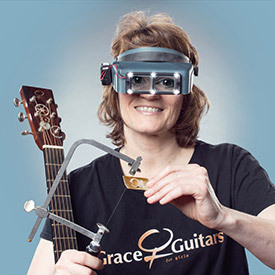 In her free time, Tracy enjoys guitar building and inlay work, skiing, cycling, canoeing, and CNC wood working. She enjoys music and is in a music video which can be found on youtube at “TomandTracyDITM” produced by Stephen Harris. Taylor is one of our administration team members! Taylor is from Peru and graduated from Peru Central School. She joins us after 3 years’ experience in the dental field. We love her enthusiasm. When she is not with us, she loves spending time with her husband and 3 beautiful boys. She loves to sing so don’t hesitate to ask her to belt out some tunes when you check in for your visit! 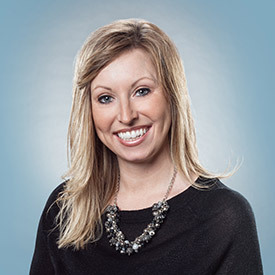 Tracy has been with us for more than ten years, and she uses her years of experience to make handling dental insurance claims a snap for every patient. 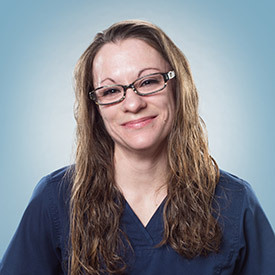 Tracy earned her certification in dental assisting at Hudson Valley Community College. Tracy is licensed in dental assisting by the state of New York, and she is certified by the Dental Assisting National Board. Tracy loves Halloween, reading, listening to music, and spending time with family, friends, and all her pets. Carrie is dedicated to making every patient feel welcome from the moment they walk through the door. She attended Clinton Community college, and studied dental assisting through the Plattsburgh Dental Group. Happily married, Carrie has one son, two dogs, and a cat. 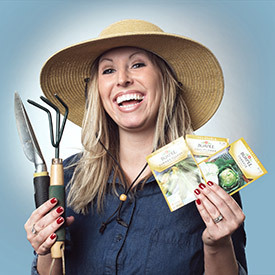 In her free time, Carrie enjoys shopping, gardening, and crafting. 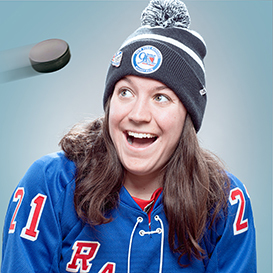 Caitlin is originally from Oneonta, NY. 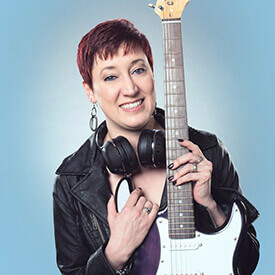 She attended Plattsburgh State University. She loves interacting with the great patients at Heins Family Dentistry, and her coworkers are fun to be around, too. Caitlin is married with two dogs and two cats. 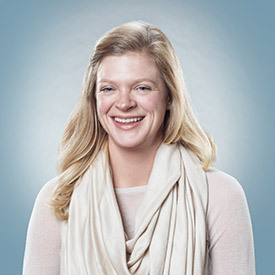 When she isn’t at the office, she enjoys doing yoga and going on hikes with her dogs. 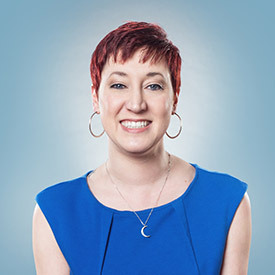 Brand new to our team, Anna has years of training and experience including three years of courses through the Board of Cooperative Education Services of New York state. 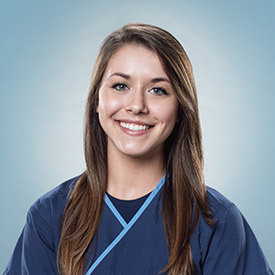 She is currently pursuing state certification as a dental assistant. 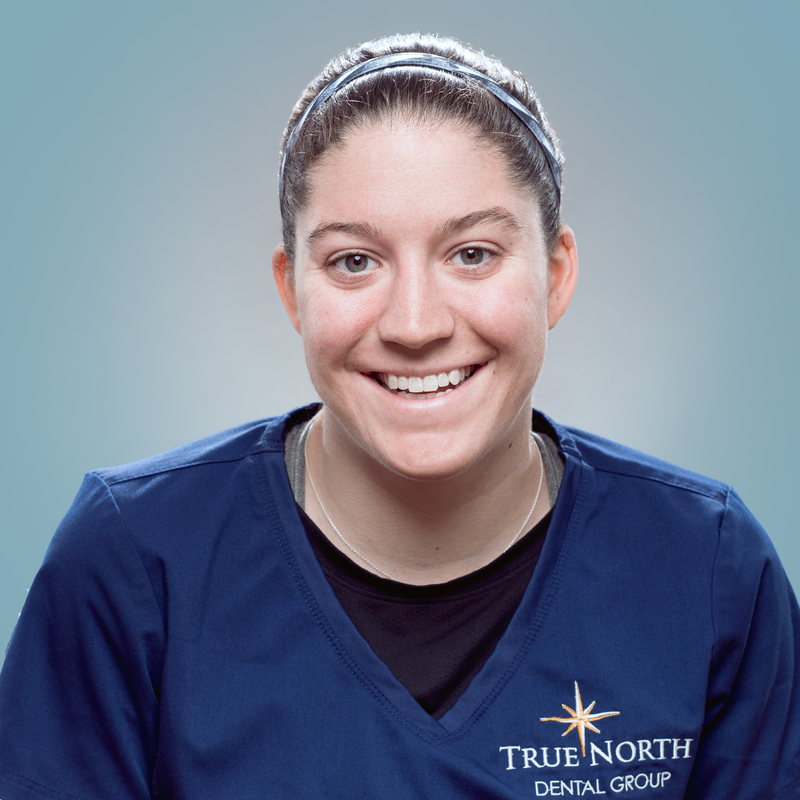 A native of Saranac, NY, Anna loves working with our Plattsburgh, NY patients. 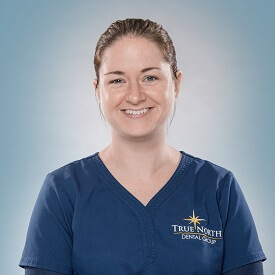 Kelly has been with our team since 2010, and loves working with patients to improve their dental health. 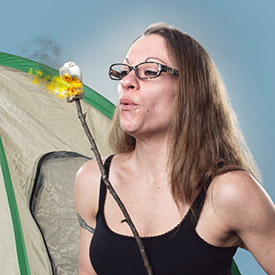 A native of Dannemora, NY, Kelly is the proud mother of two sons, and she enjoys reading and camping when she has free time. 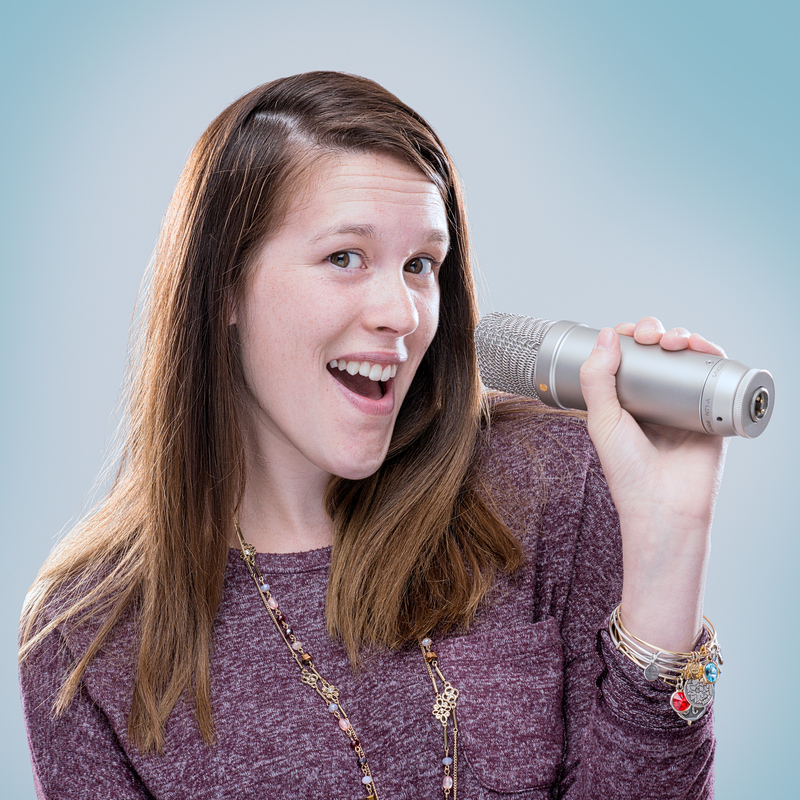 Kayla loves working every day in a fun, friendly, and focused environment helping patients achieve their smile goals. She attended Finger Lakes Community College. A native of picturesque Honeoye, NY, Kayla is working her way through hiking all 46 high peaks in the Adirondack Mountains. She and her husband are proud parents to one energetic son. 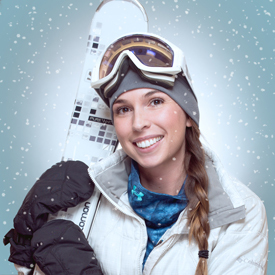 She enjoys snowboarding, hiking, camping, snowshoeing, hunting, painting, baking, and cooking. Kaitlyn came to us from Saranac NY. She graduated from Dowling College with a Bachelors in Physical Education. 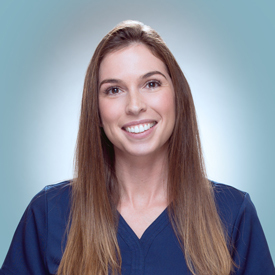 She has 2 years in the dental field and we are thrilled to have her on our team. She dedicates her time in our office assisting the doctors and helping our patients get through their dental visits. Kaitlyn loves the outdoors! 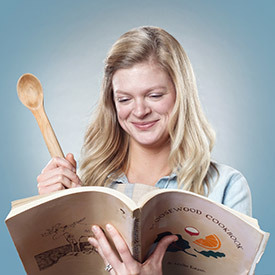 She enjoys hiking, kayaking and fishing and spending time with her growing family. Rachelle grew up in Rouses Point. She had been in the medical field for 12 years when she decided to look into a position at our office. Upon meeting Rachelle we knew she was a perfect fit for our practice. She has a great personality and is learning dentistry very quickly. Rachelle loves spending time with her family and friends. 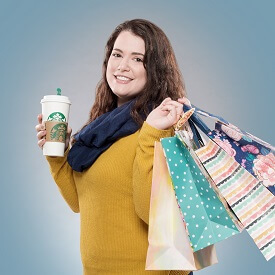 When she isn’t working at True North she is shopping, cooking, enjoying wine tastings, day trip and concerts or she might be hanging out at Starbucks. We are thrilled she is part of our team. Joleen came to us with LOTS of experience. We are happy Joleen decided to move back to the North Country. 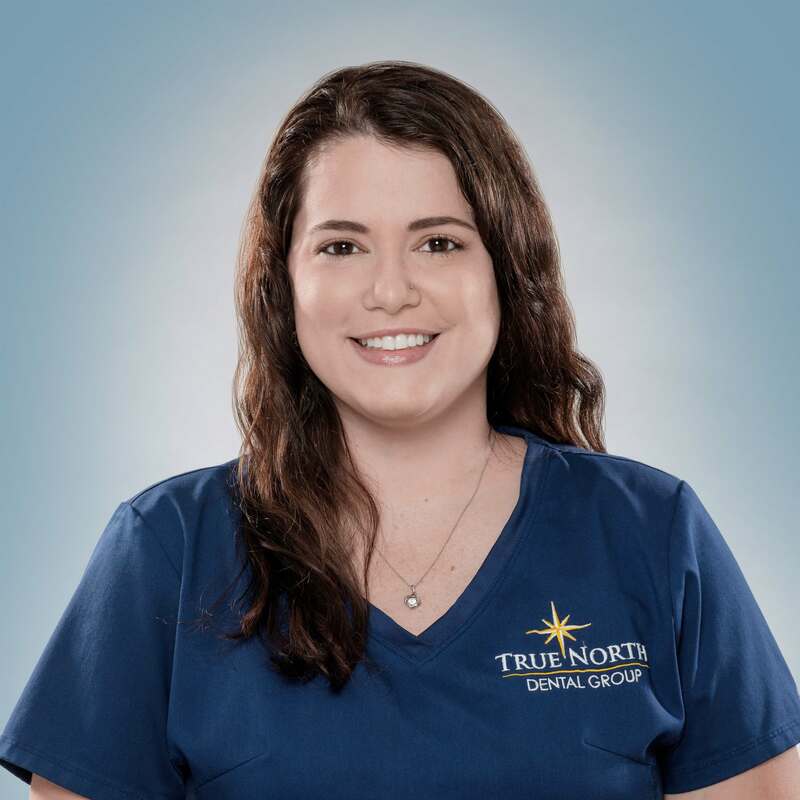 She has been in the dental world since 2001 and a part of True North Dental Group since October 2017. 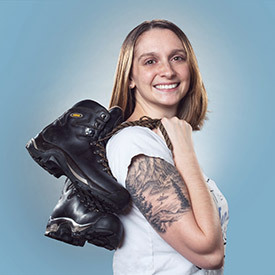 Joleen loves traveling, hiking, indoor bouldering and spending time with family. Joleen has been dedicated to the dental profession and she is definitely an asset to our practice. Kathleen has been with our practice for two decades, and makes dental hygiene fun for every patient she treats. Kathleen studied at Hudson Valley Community College, and holds certifications in laser dental services and nitrous oxide sedation. Kathleen is married to Bob, and they have one son, Ryan, and a dog named Pepper. 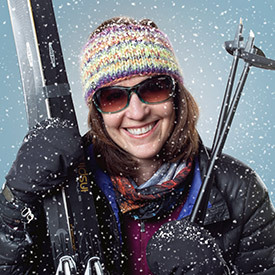 When she has time, Kathleen enjoys skiing, hiking, and writing. She’s even the author of a book about children’s dentistry – Healthy Teeth…Healthy Me. 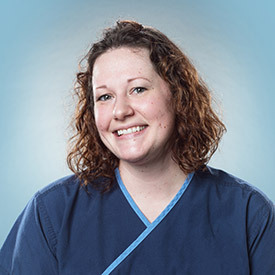 Jill’s hometown is Sidney, NY, and she’s been part of our dental team for a year now. 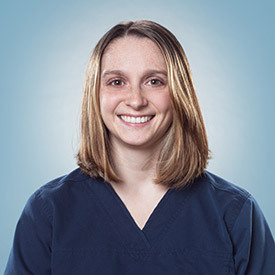 She attended SUNY Cortland, where she received a BA in History before going on to attend the dental hygiene course at Broome Community College. She is certified in both nitrous oxide and local infiltration anesthesia. One of her favorite things about her job is that she’s able to hear so many interesting bits of information throughout her day. Jill has the best parents anyone could ask for, as well as two brothers who keep life interesting. 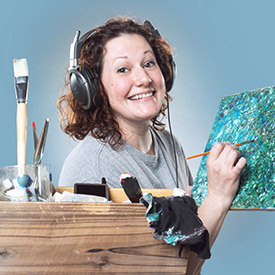 Her hobbies include art, music, games, and spending time with friends and family. 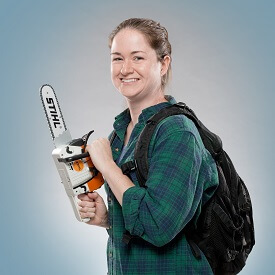 She loves hands-on projects, and she hopes to one day design and build her very own house. Katie grew up in Chateaugay, NY and has recently moved back to the area. While away she attended Hudson Valley where she received her certification in Dental Hygiene, nitroux oxide and local infiltration anesthesia. After College Katie gained more than 5 years experience at a cosmetic/general dental practice. 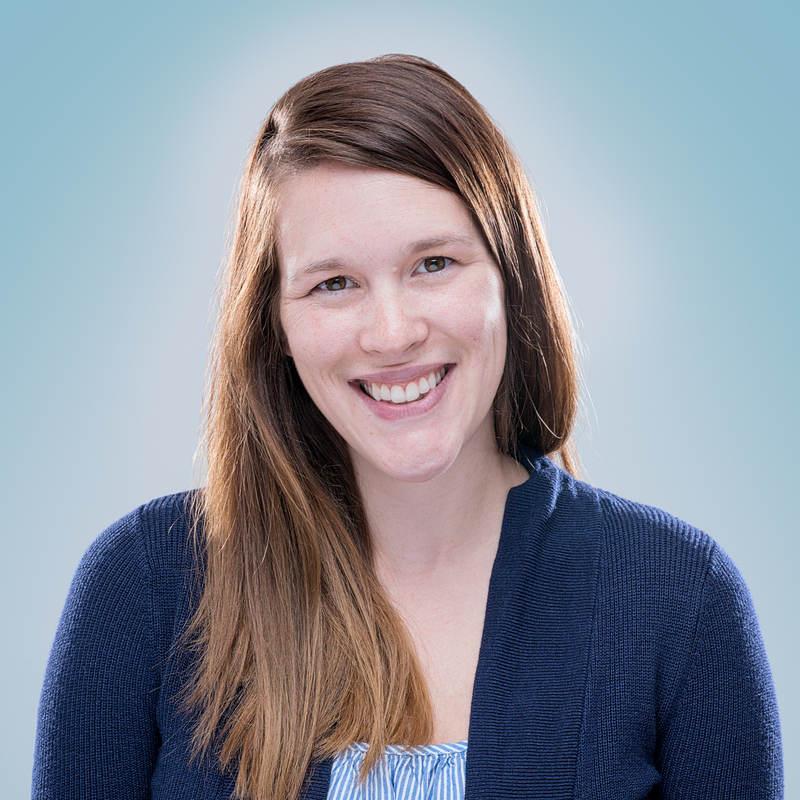 We are thrilled to have Katie join our team! In Katie’s free time she enjoys outdoor activities with her family. Christine has two decades of dental experience, and she still loves meeting new people every day. She is dedicated to building relationships with her patients and helping them reach their goals. 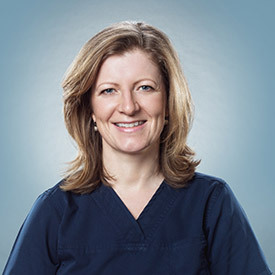 Christine studied dental hygiene at Hudson Valley Community College, and holds certification in nitrous oxide, local anesthesia administration, and laser dentistry services. Christine is happily married to Scot and they have two sons, Bryn and Evan. 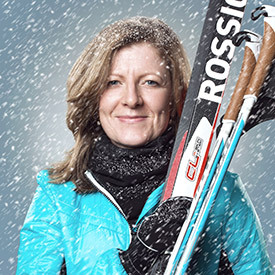 Born and raised in Wales, Christine loves spending time with her family and friends, Nordic skiing, hiking, reading, and crafting pottery.